"Clara May" departing Bude. Chapel Rock is on the left of picture. 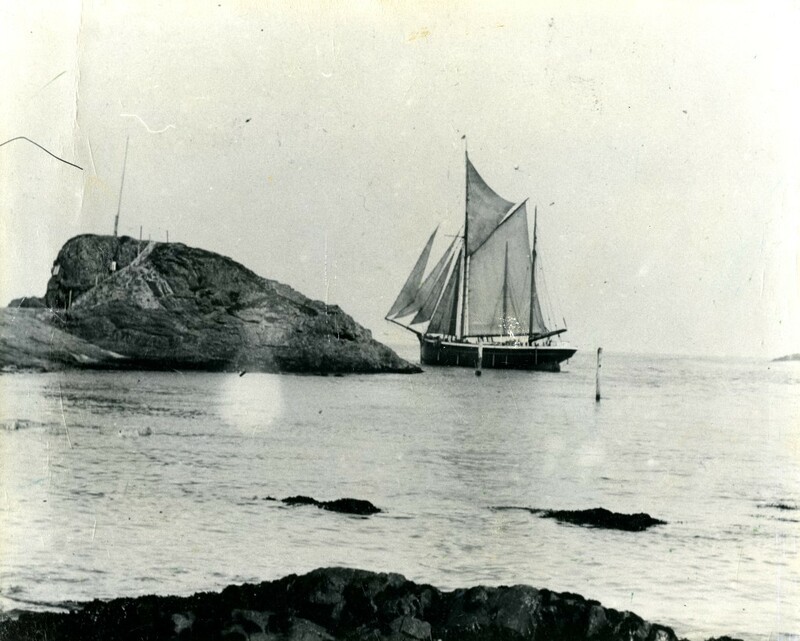 “"Clara May", Bude, c1900,” cornishmemory.com, accessed April 20, 2019, http://cornishmemory.com/item/BHC_18_023.